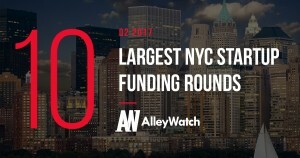 Over $2B raised last quarter in NYC startup fundings. 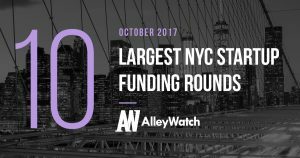 Find out about some of the largest rounds. 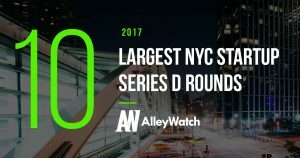 Armed with some data from our friends at CrunchBase, I broke down the 10 largest rounds in New York during the month of May. 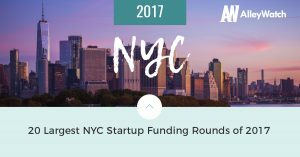 I have included some additional information such as industry, round type, investors in the round, and date of funding to further the analysis for the state of venture capital in NYC. 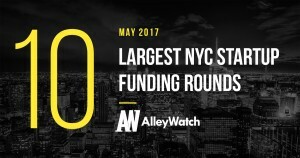 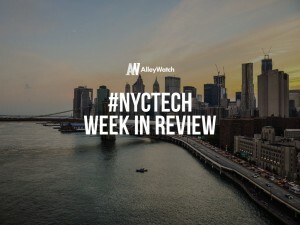 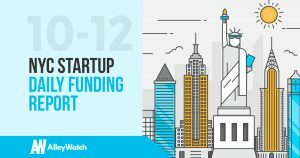 It was a great month in NYC startup funding with over $900M raised.